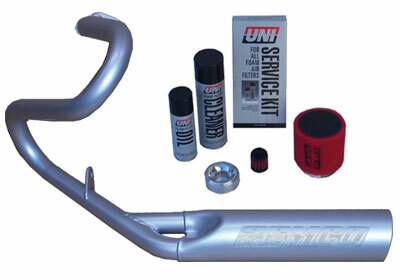 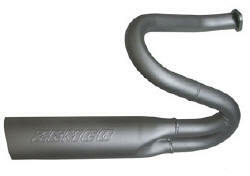 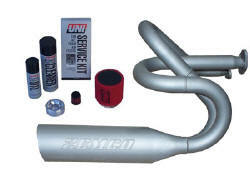 Upgrading your exhaust is the easiest way to get better performance. 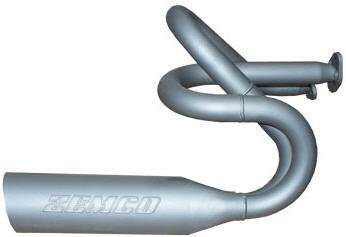 These exhausts give more efficient airflow than the stock unit allows, and boosts top end horsepower and low end torque. E-Z-GO 1992 & Newer Lifted 4-Cycle gas with w/ cast iron manifold Header & Performance Kit. 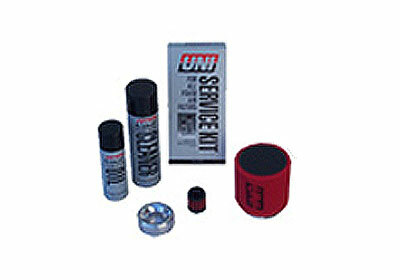 Includes filter header, gasket carburetor jet and cleaning solution for filter. 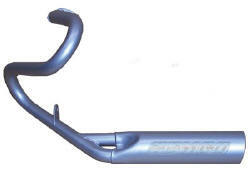 For Yamaha 1997-up G16. *Most of the time the cart must be lifted for the header pipes to fit.